Just as predicted, Twitter made the official announcement today that media no longer counts towards the character limit. Rejoice! 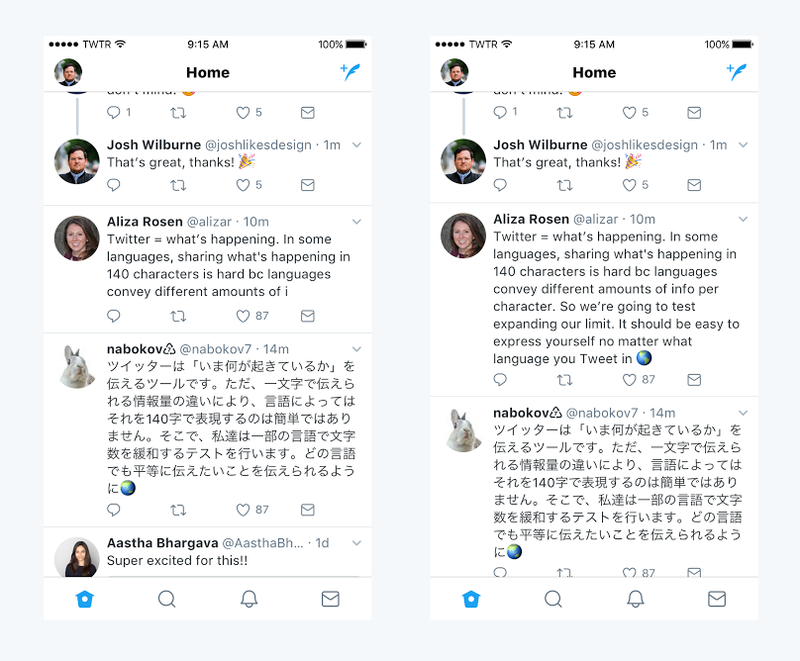 Back in May, Twitter revealed they were changing the way their tweet character limit worked. Currently everything you can shove in a tweet - text, media, polls, etc - counts towards the 140-character limit. Twitter has not revealed the exact date this change is coming, but The Verge believes it will be September 19. The change will go into effect for images, GIFs, polls, and videos, although The Verge is unsure if it will all happen at once or over a gradual period.